Following the advice of a hometown musician, he grew up listening to records by Stan Getz, Charlie Parker, and Lester Young. After singing on the influential Blue Note label, he briefly collaborated on music with Miles Davis, though none of it was recorded. He was born in Lima, Ohio to a large family with nine brothers and five sisters. 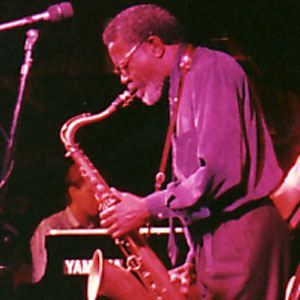 One of his few collaborations in the 1980s came with Chick Corea and Chaka Khan on the album Echoes of an Era.